Bhutan Flag -The national flag was created in 1947 by Mayum Choying Wangmo Dorji and modified in 1956 to take its final shape. 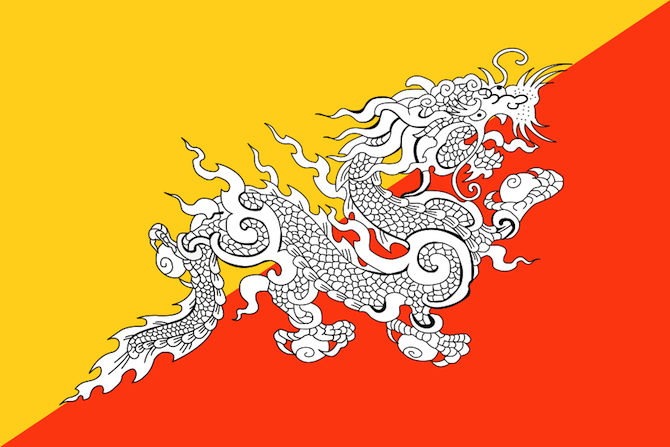 The Bhutanese flag is divided diagonally and depicts a white dragon across the middle. The upper part of the flag is golden yellow, representing the secular power of the king, while the lower part is orange, symbolising the Buddhist religion. The dragon, whose white colour is associated with purity, represents Bhutan. The jewels held in its claws stand for the wealth and perfection of the country. The national anthem was first composed in 1953. The National Anthem became official in 1966. The first stanza can be translated: In the kingdom of the dragon, the southern land of sandalwood, long live the king, who directs the affairs of both state and religion. 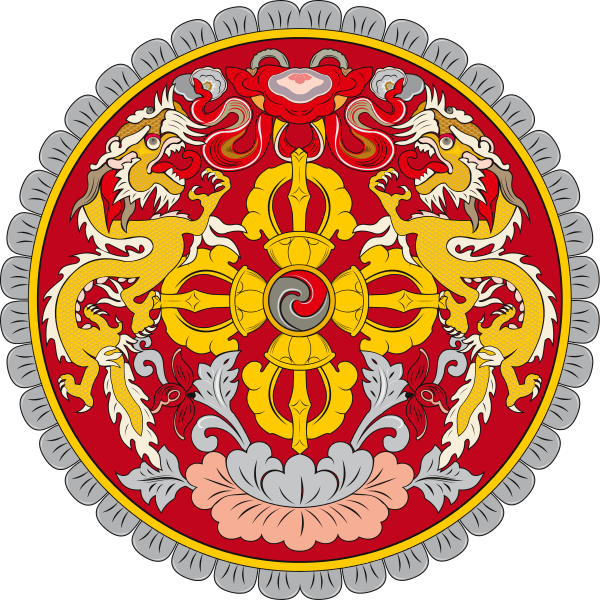 National Emblem of BhutanThe national emblem, contained in a circle, is composed of a double diamond-thunderbolt placed above a lotus, surmounted by a jewel and framed by two dragons. The thunderbolt represents the harmony between secular and religious power which results from the Buddhist religion in its Vajrayana form. The lotus symbolizes purity; the jewel expresses sovereign power; and the two dragons, male and female, stand for the name of the country which they proclaim with their great voice, the thunder. 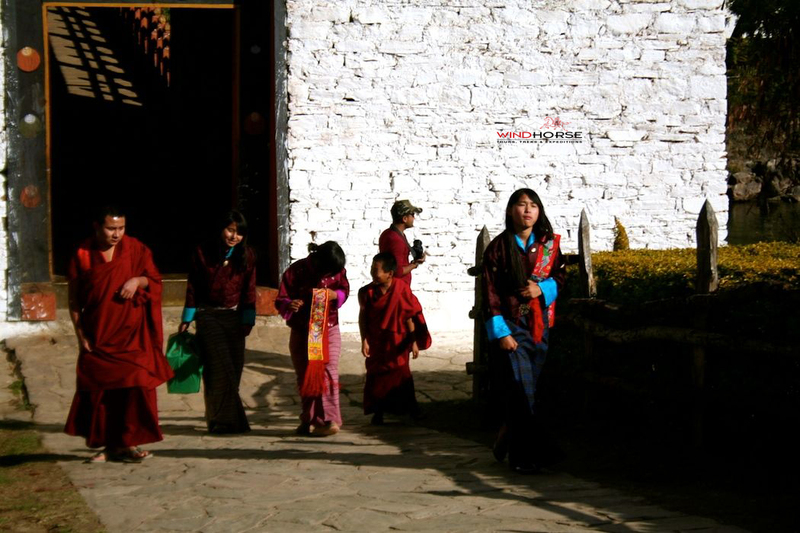 National Day is celebrated on 17 December and commemorates the ascension to the throne of Ugyen Wangchuck, the first king of Bhutan , at Punakha Dzong on 17 December 1907. The national flower is the blue poppy (Meconopsis grandis). 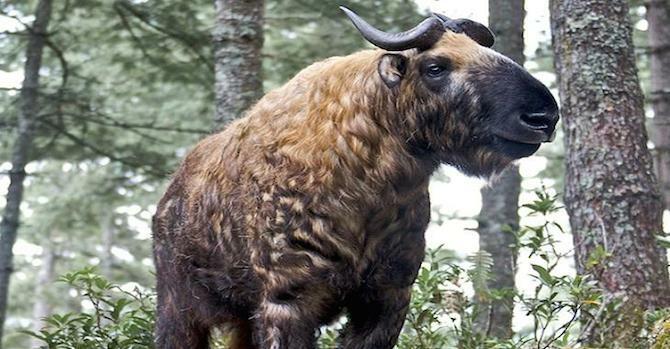 It grows to the height of 1 meter on rocky mountain terrain. It was discovered by British botanist George Sheriff in 1933 in far flung part of Sakten (Eastern Bhutan). The national tree is the cypress (Cupressus torolusa), which is often associated with religious places. 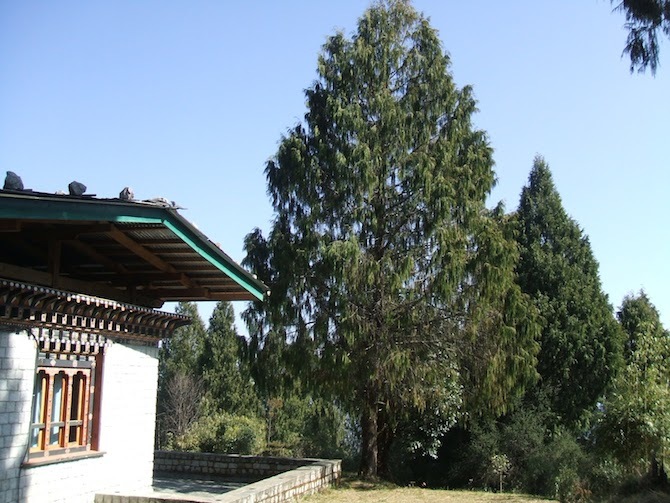 The Bhutanese identify with it because it is straight and strong and can grow in inhospitable soil and also representing tenacious spirit and simplicity. 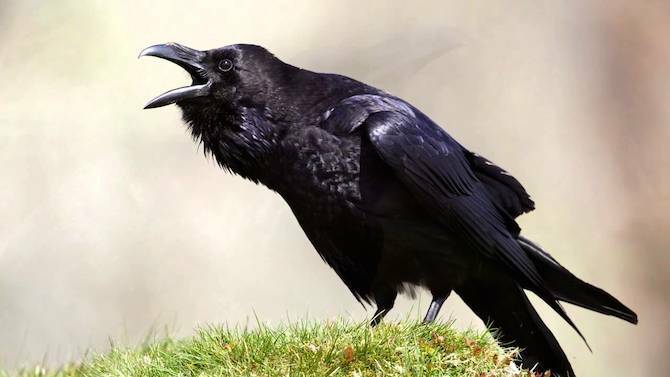 The national bird is the raven (Corvus corax) because it adorns the royal crown. It represents the deity Gonpo Jarodonchen (Mahakala with a raven’s head), one of the most important guardian deities of Bhutan. ArcheryArchery is the national sport of Bhutan. 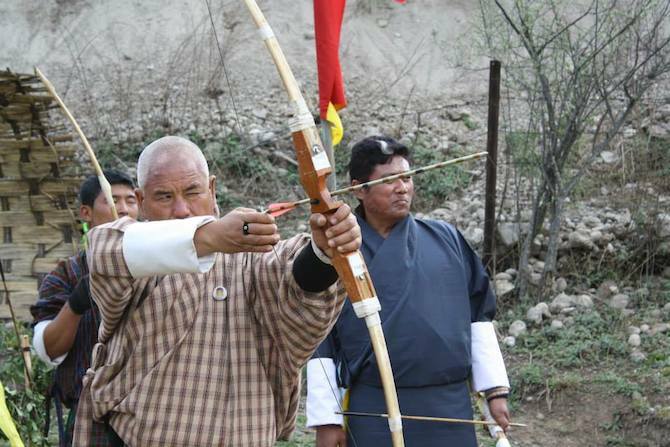 Since time immemorial Bhutanese have been passionate about their national sport of dha (archery). Competitions are a riot of colour and excitement, with two teams in traditional dress shooting at small wooden targets placed 140m apart (Olympic standard is 50m).